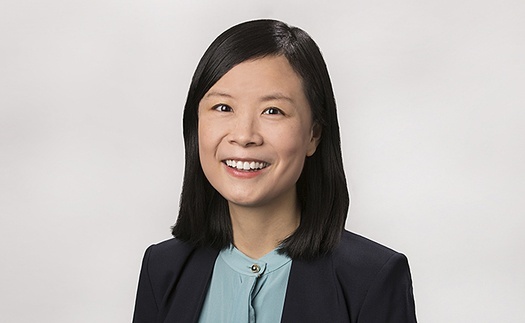 Min Ren specializes in economic analysis in mergers and monopolization matters. She has worked across a wide range of industries, including agriculture, healthcare, financial services, oilfield services, and telecommunications. Dr. Ren has experience supporting both private companies and regulatory agencies. On behalf of Arista in Arista Networks, Inc. v. Cisco Systems, Inc., supported the expert in conducting analysis of the effect of Cisco’s alleged conduct on the Ethernet switch market. Supported the expert on behalf of KapStone Paper and Packaging Corporation to provide analysis of the likely competitive impact of its proposed merger with WestRock. Contributed analyses, advice to counsel, and a white paper for Nelnet in connection with its acquisition of Great Lakes’ student loan business. On behalf of DuPont, supported the expert in analyzing likely competitive effects of its proposed merger with Dow Chemical in a wide range of markets. On behalf of Shaw Communications, analyzed the Canadian wireless market in the context of the Canadian Radio-television and Telecommunications Commission’s (CRTC) call for comments on its regulation of wholesale mobile wireless roaming. Supported testifying expert on behalf of the Department of Justice (DOJ) in its successful challenge of the proposed $34.6 billion merger of Halliburton and Baker Hughes. On behalf of Pandora, supported the expert to provide economic analysis focusing on issues of cross-ownership as related to Sirius XM's acquisition of Pandora. The DOJ approved the merger without issuing a second request. Supported testifying expert on behalf of Comcast in an FCC proceeding on business data services. Expert submitted two declarations. 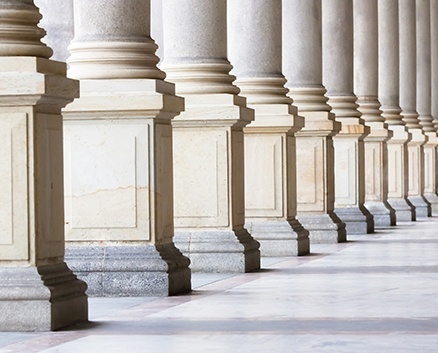 Supported testifying expert on behalf of a large health insurer in an arbitration matter to evaluate the economic implications of selective contracting. Supported testifying expert on behalf of Samsung in an arbitration matter involving standard-essential patents (SEPs).